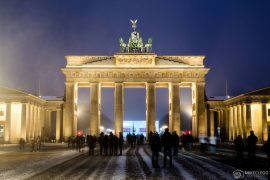 Berlin is Germany‘s capital and the perfect destination for anyone wanting to learn about the countries history, see national landmarks, visit museums, or those that just want to go for a good party. In this quick guide to visitin Berlin, you’ll find the basics to help you on your visit, including getting around, suggestions of things to see and do, eating and drinking, places to stay and other general tips. Berlin has a large range of things to see and do, from museums, parks, landmarks, markets, cool neighbourhoods and much more. If you are the kind of person that likes to see and do a lot when you travel, then consider using a Berlin Welcome Card to save yourself money. The card will give you discounts on many attractions and also use of the public transport for no extra cost. Below you will find a few of the top things you could do during your visit. 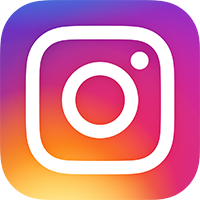 You may also like Top Instagram and Photography Spots in Berlin. 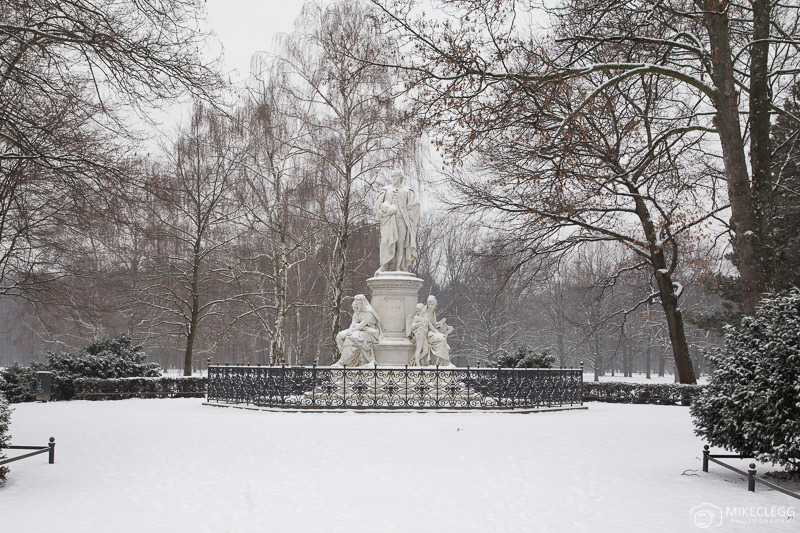 A great way to get to know Berlin and some of its history is to go on a walking tour. There are many tours available where you can learn and see specific things. As well as this there are several free tours, where you pay what you like (tip) at the end (such as €5-€10). To find walking tours head to Guided Walking Tours. The Judenplatz Holocaust Memorial is a memorial to the Murdered Jews of Europe and a reminder to a sad point in history. The Memorial was opened in 2005 and consists of 2711 concrete slabs all of different heights and spread over 19,000 m2. The memorial is also open air and free to visit. 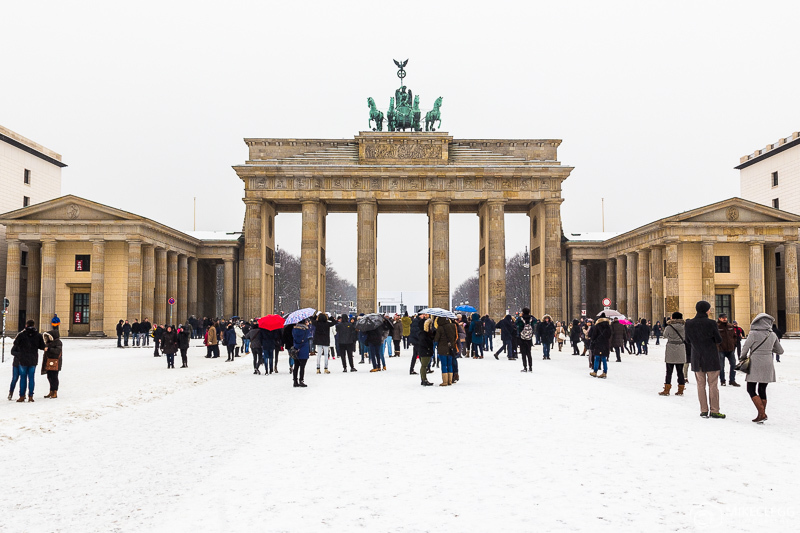 The Brandenburg Gate is one of the most recognised and famous landmarks in the city. It was built in the 18th century and was formerly a symbol of a divided city but is now a symbol of peace and unity. The Reichstag Building is the office of the German parliament. You can visit the dome at the top which has incredible architecture and has been designed to reflect natural light down into the parliament. If you want to visit you need to book a time slot in advance using the link below. More info and to book your visit bundestag.de/en/visittheBundestag. One of my favourite things to see in Berlin is the East Side Gallery. 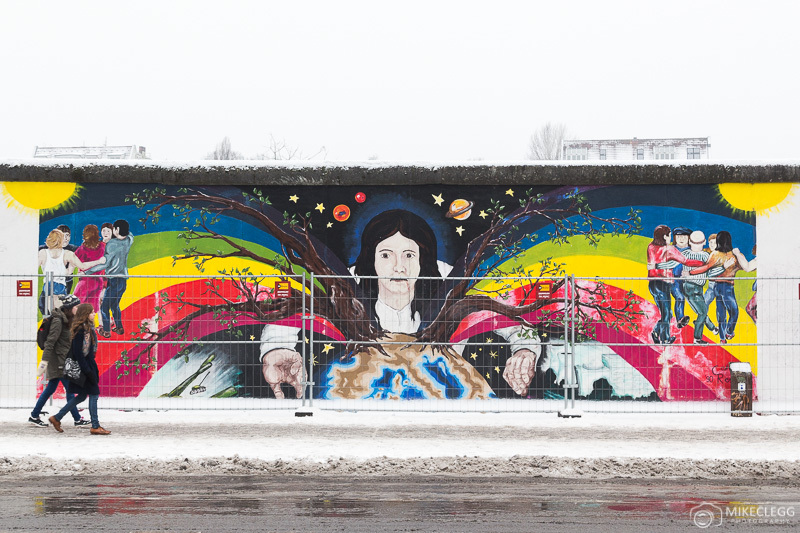 This is a 1.3 km section of the Berlin Wall which has been painted by 118 artists from 21 countries and is one of the longest open-air galleries in the world. The Berliner Fernsehturm is a 368 meter TV Tower and the tallest building in Germany. It was built in the 1960’s and similar to the Brandenburg Gate is one of the most recognisable and important landmarks in the city. For those wanting to experience some of the best views of the city, head up to the observation deck at 203 meters high where you’ll get fantastic 360 views. There is also a revolving restaurant at 207 meters for those that want an extra special experience. Tiergarten is Berlin’s most famous park. It is centrally located next to the Brandenburg Gate and covers around 520 acres. It is a great place to go for a walk, run, cycle, or just relax. Berlin is famous for its nightlife with world-class clubs throughout the city. 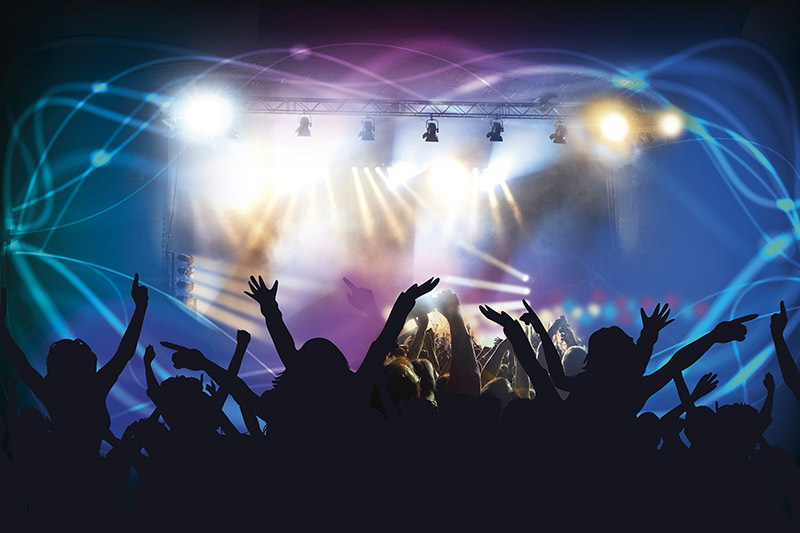 Most of the clubs open late around midnight until early morning, allowing you to party until the sun comes up. To find a club in Berlin have a look on berlinclubs.com. For lots more things to do head to the tourism website visitberlin.de/en. Like all major cities, you will find lots of places to eat all around the city, from fast food joints to top class restaurants. 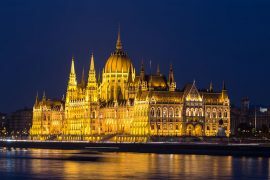 To find a place, in particular, have a look on tripadvisor.com. When dining at a restaurant it’s polite to tip around 10-15%. 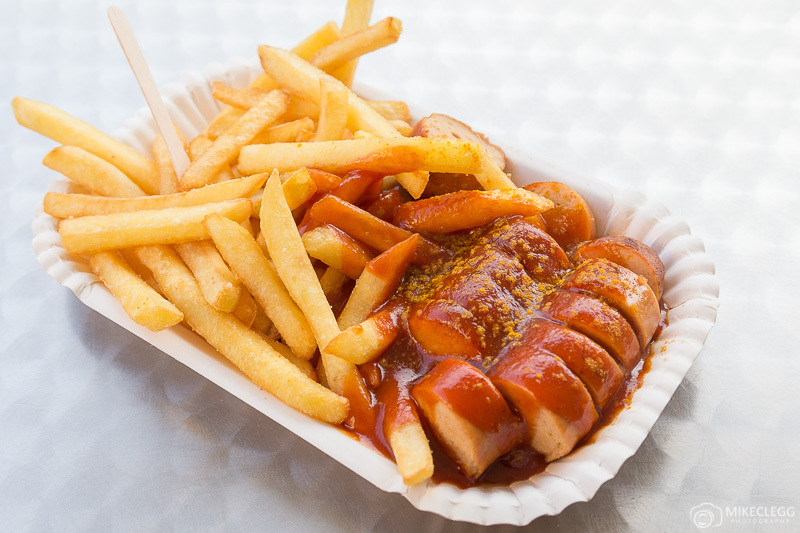 Also when visiting Berlin a must try is Currywurst, which is a fast food dish consisting of traditional German sausage with spicy curry sauce. Although not the healthiest I found it delicious! We recommend finding accommodation that’s located quite central. You can use Brandenburg Gate and Berliner Fernsehturm as a central point of reference and also find a place that is close to an S-Bahn, U-Bahn or tram stop. This will save you lots of time getting into the city and allow you to see so much more during your visit. Here are various recommendations for different budgets. Budget – wombat’s CITY Hostel – Offering affordable dormitory rooms as well as private rooms the wombat’s CITY Hostel would be a great choice for budget travellers. As well as this the hostel has a rooftop terrace offering awesome views of the city’s skyline. 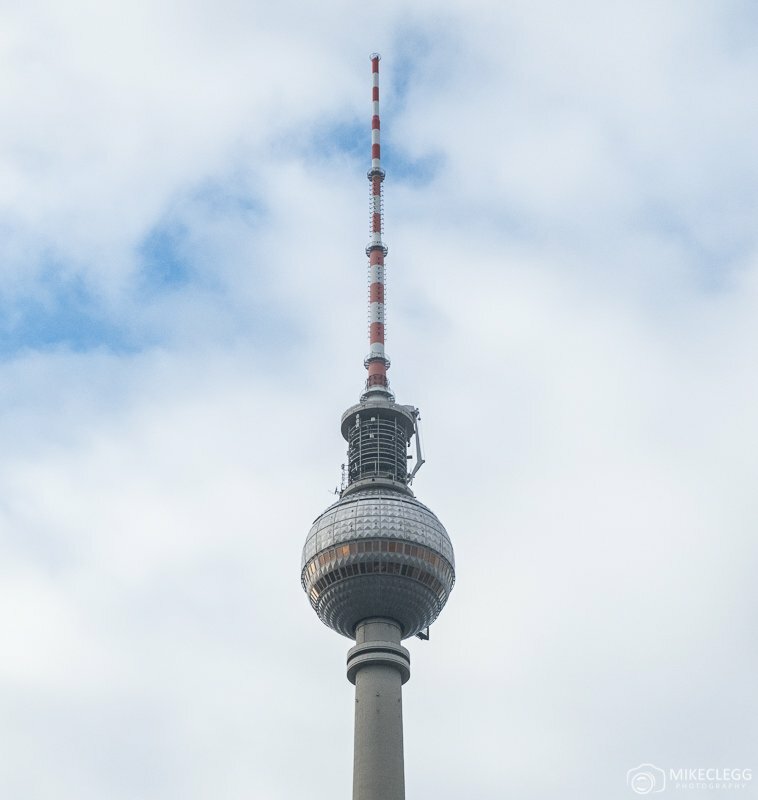 Mid-Range – Park Inn by Radisson Berlin Alexanderplatz – A beautiful 4-star hotel located in Alexanderplatz and very close to Berliner Fernsehturm. The hotel comes with a sauna, gym and you also have the option of massages. Also, visit rooftop terrace for incredible views of the city. Luxury recommendation: Hotel Adlon Kempinski – An incredible opulent hotel with the finest furnishings and designs. Also located in a prime spot right next to the Brandenburg Gate and a short walk to other popular attractions. For those that love fine dining then book yourself a table at their 2 star Michelin star restaurant. For more options head to Booking.com. If you are arriving internationally and are flying you will find Schönefeld Airport and Tegel Airport on the outskirts of the city. Both airports have public transportation links to get into the city. 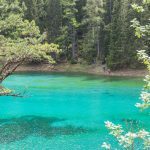 You could also arrive via the Deutsche Bahn (train), or using a bus service such as FlixBus. Once in the city there is an extensive public transportation system that will allow you to get anywhere you would need to go. 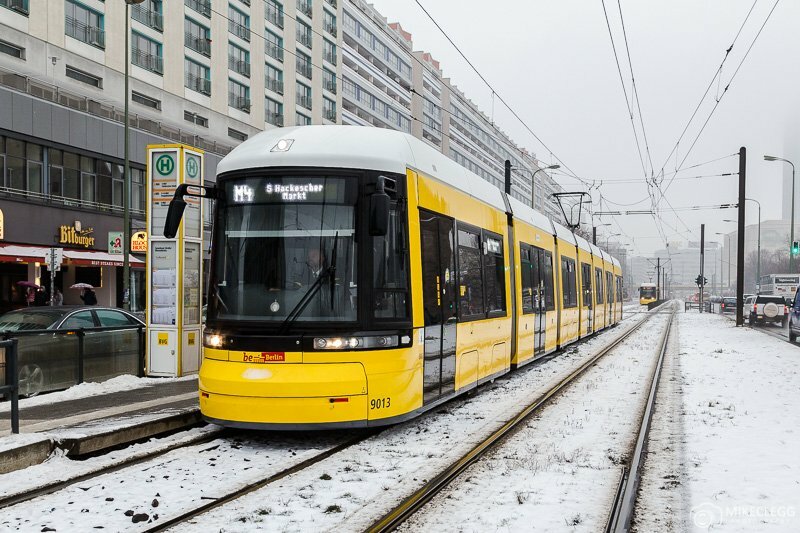 The system includes a subway system called the U-Bahn, an overground train system called the S-Bahn, trams and buses. There are two main fare types AB and ABC which indicate the zones, where A is the inner zone, B is up to the cities boundary and includes Tegel Airport, and then zone C is the greater Berlin Area and includes Schönefeld airport. The fees are incredibly cheap and start from €1.70, and you can also get a day card for zones AB for only €7 (at time of writing). For more information head to berlin.de/en/public-transportation. Here are a few tips for when you visit Berlin. Berlin/ Germany uses Euros and you’ll find ATM’s everywhere. You will also be able to pay with your card at a lot of places. The national language is German, however, I found most people in the service industry could speak English. Use the public transport system to get around the city quickly and cheaply. 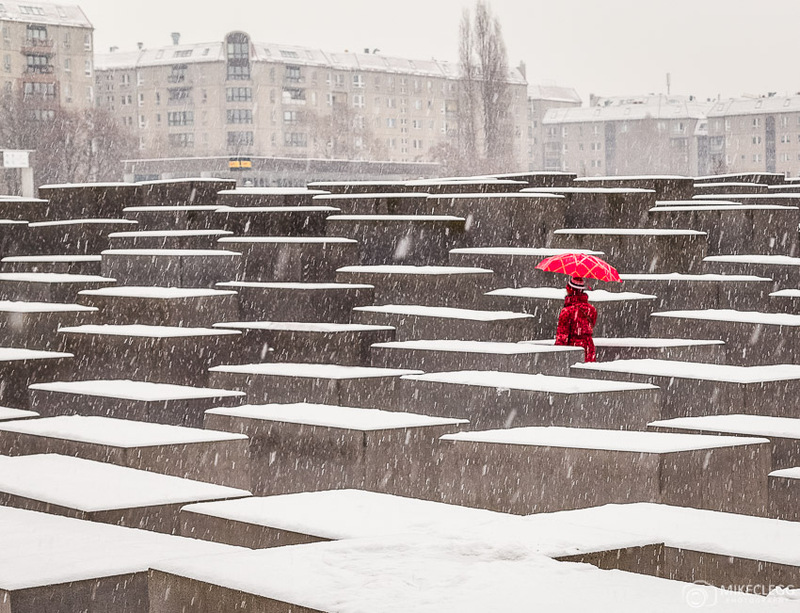 Use a Berlin Welcome Card to save money on attractions. 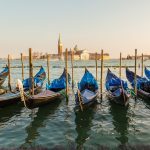 If you are into your photography then read my Ultimate Tips for Travel Photography. Berlin is a fantastic destination to visit with a good mix of things to do and should suit most travellers wanting a city break. As well as visiting Berlin you could extend your trip into a multi-destination vacation, where you visit other cities as well as Berlin. Want some more reasons to convince you to visit Berlin, then head to my friends post 6 Reasons Why You Should Visit Berlin. Have you ever been before? What did you think and what would you recommend people do? Please leave a comment below. 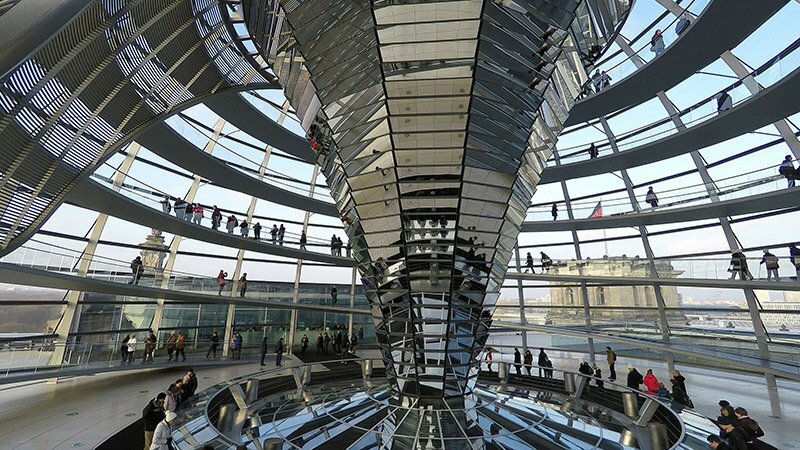 Hey Buddy!, I found this information for you: "City Breaks: Quick Guide to Visiting Berlin". Here is the website link: https://www.travelanddestinations.com/city-breaks-quick-guide-to-visiting-berlin/. Thank you.